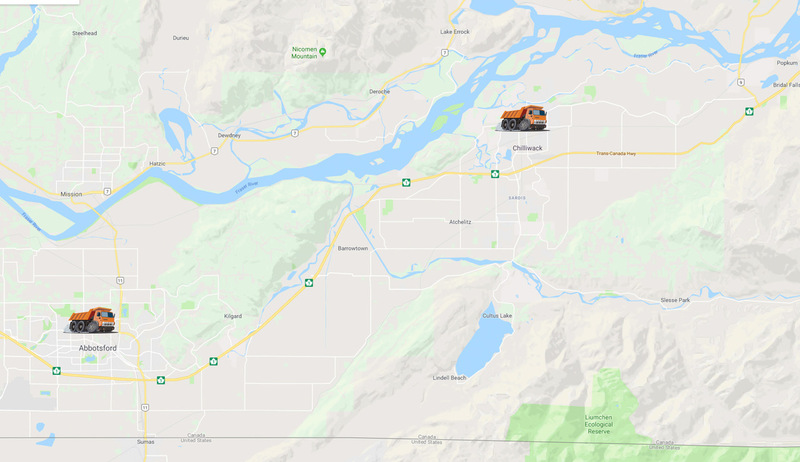 Bulk Contract Trucking Services – Pars Services Ltd.
We realize the importance of getting your construction materials, raw materials, minerals, coal, petroleum coke, dry bulk, grain, agriculture food products and more to their destination safely and on schedule. A well-maintained range of trucks and specialized equipment is available for your secure hauling needs. Customers of PSL include cement mills, excavation firms, utility and underground works, mines, refineries, farms, concrete plants and more. 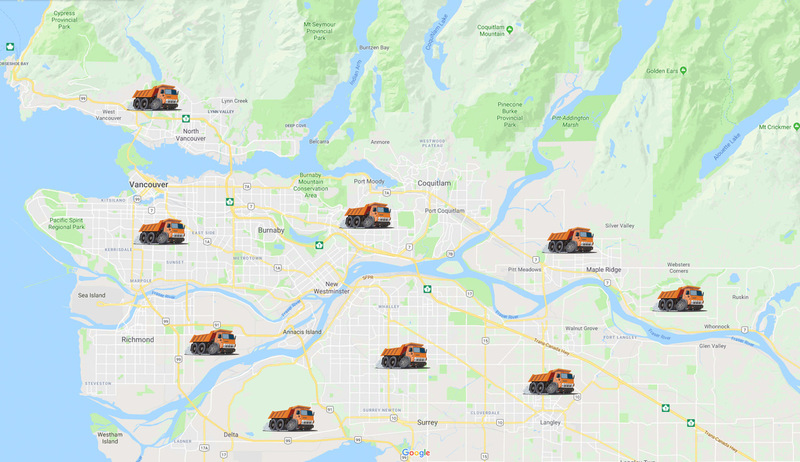 Only experienced drivers that are licensed for BC, AB and the United States handle the chosen vehicles and ensure the timely delivery of your bulk materials. PAR’s Services Ltd professionals know how to properly operate our trucks, use best handling practices and apply all needed safety regulations. Those that decide to transport construction materials, aggregates, construction waste and other materials using substandard vehicles, poorly applied maintenance procedures and untrained individuals to handle the trucks and materials contained thereon, increase the risk of excavation and construction delays, fines and potential injury to the public and employees. Safety is our first concern at PSL. Our bulk trucking fleet is well maintained and available for service day or night. 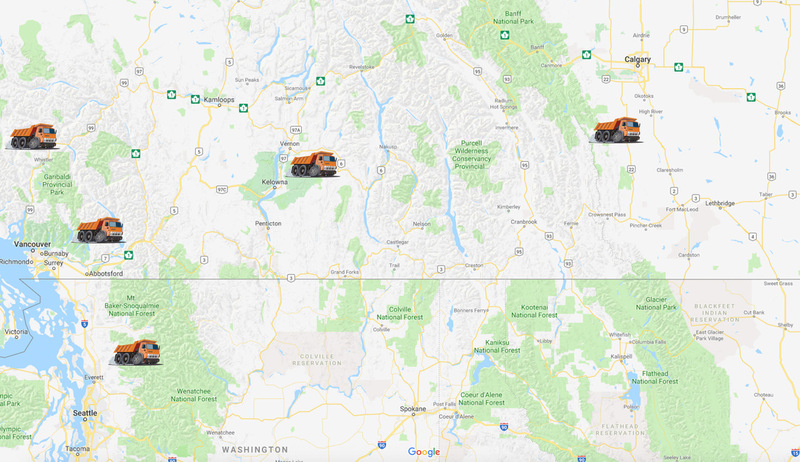 Choose from the range of bulk contract trucking services available to serve customers throughout serving customers within the Greater Vancouver region of British Columbia, Alberta and the Pacific Northwest United States. Contact a PAR’s Services Ltd expert today to find your bulk contract trucking solution.